A Few Scraps: Step back! and Happy Zombie! 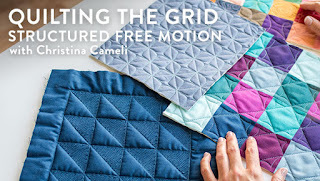 When I'm actually quilting is the time that I'm closest to my stitching. My face is less than a foot from whatever I'm working on and I can see every detail. Even when 95% of the stitches go where I want them, the other 5% torment me. 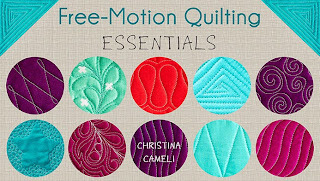 But it turns out my feelings about my quilting are directly related to how close to it I am. 2 feet: Was I drunk? 3 feet: Oh, hey, that looks good! So that's my little meditation today. 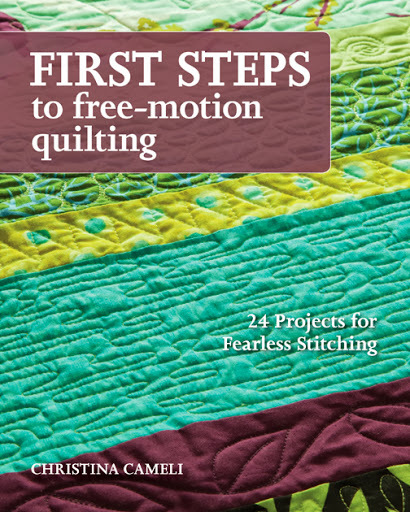 A lot of times we use "take a step back" to be figurative but when I take an actual step back from my quilting I find all my up-close distress melts away. Today I'm just beside myself that my friend Monica at Happy Zombie is sharing a little bit about my book. If you somehow don't know her please go enjoy her gorgeous sewing, fabulous sense of humor and up-to-the-minute cultural references. 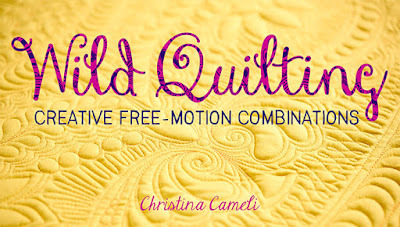 This lady drives long distances to come to the Portland Modern Quilt Guild meetings and we are so lucky to have her vibrant, joyful personality and design inspiration around us. She loves sewing and she's great at it but she doesn't take it too seriously. What an awesome combination. 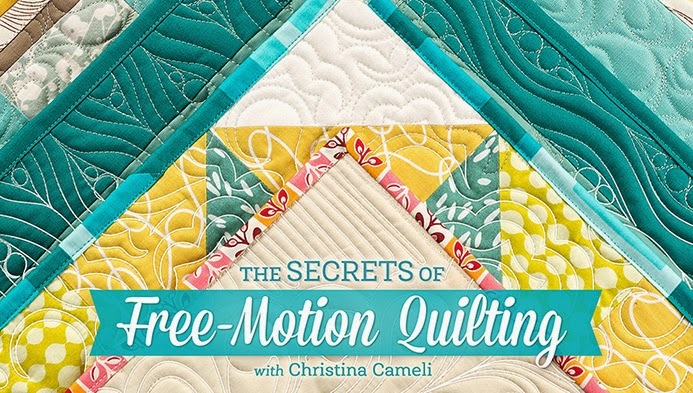 Monica is giving away a copy of First Steps to Free-Motion Quilting too! Wow! Lookin' good to me!! 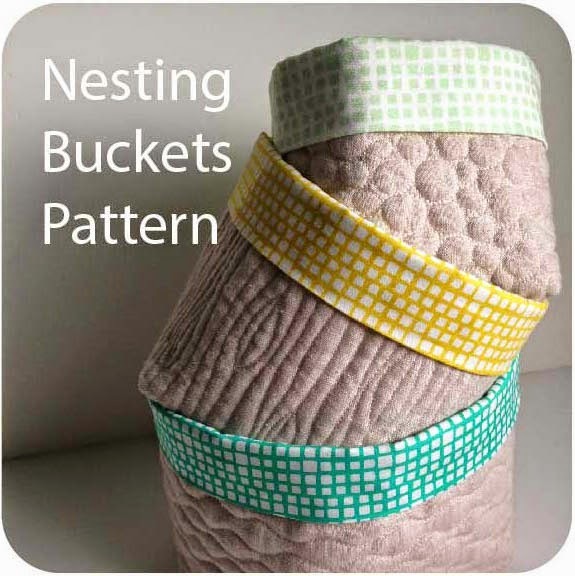 I love that design, Christina! Looks very good!! I totally agree. When I step back, it looks great. 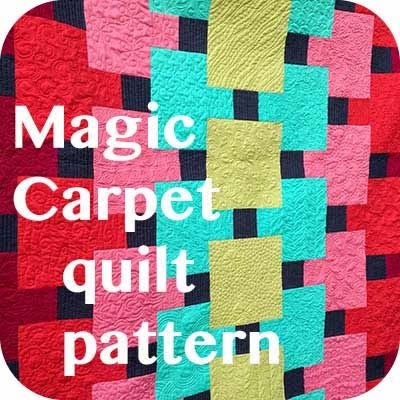 Love that quilting ~ you do such fab work!! !